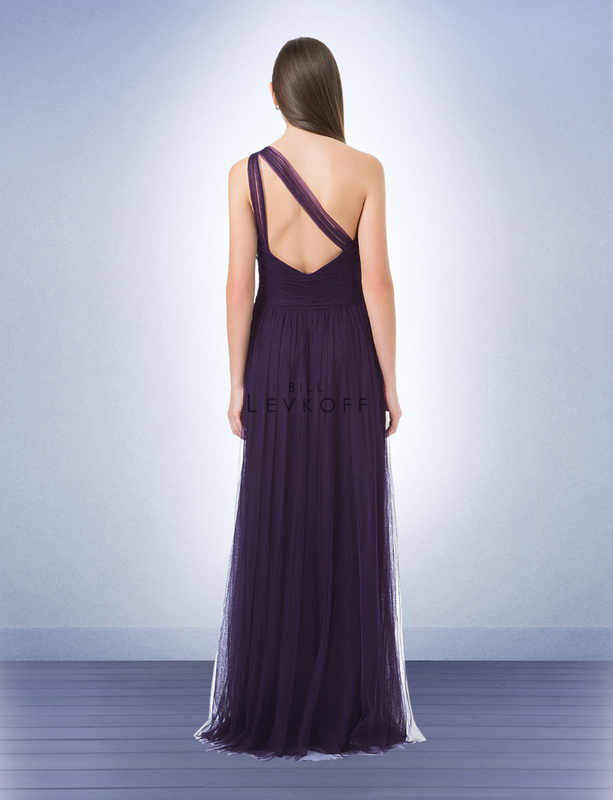 Bill Levkoff Bridesmaid Style 1228 is a English netting one shoulder gown with sheer netting strap. 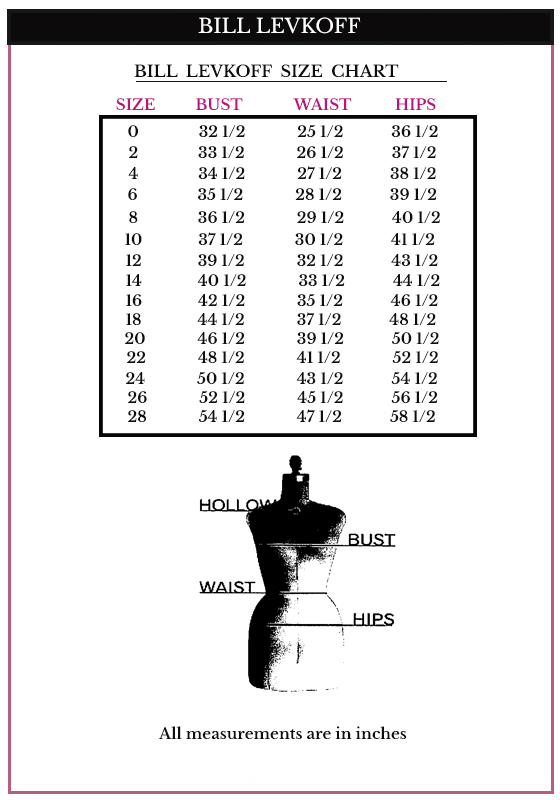 Wide ruched band at the waist. Soft gathers adorn the skirt. Please note that delivery times are estimated, and change daily. It can sometime take up to 4 months for regular delivery.